A precision plastic part begins with a precision mold. Building the tool takes time and a great deal of accuracy. So, if your business doesn’t have the skill or capability to make quality precision molds in-house, the most important step your business can take toward ensuring product quality is to partner with an experienced and capable turn-key manufacturer that can. There are a number of factors to consider when discussing precision molding. Let’s take a more in-depth look at each step of the precision mold-making process. Perfect precision molds are not made overnight. A lot of hours go into testing and planning a mold, before it is fully realized. Creating a high-performing, quality mold takes teamwork—and a lot of it. Partnering with an experienced precision mold manufacturer is the easiest way to avoid many of the common problems that inexperienced precision molders face. 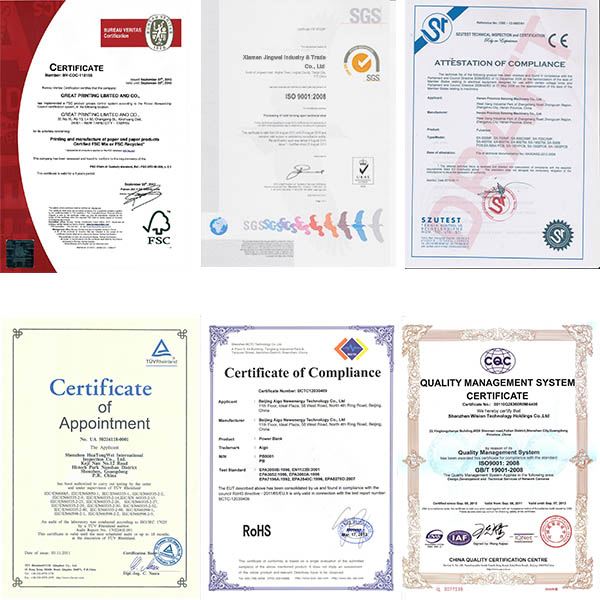 A turn-key manufacturer will provide you with the complete package. Unfortunately, a lot of businesses make the mistake of separating the main tasks that need to be accomplished to make a precision mold. They will hire one company to design the mold, another company to manufacture the mold itself, and yet another company to run the actual parts. This practice leads to less overall accountability, control, and general product quality. It is not impossible to get a good mold made in this manner, but it is certainly a lot harder and if something goes wrong, it’s difficult to determine who or what is to blame.Jingwei industry have more than 15 years experience in Plastic injection molding and have innovative solutions based on a varied industry experience. This is the very beginning of the precision mold process, and this is where most of the problems can occur if you don’t know what you’re looking for. That’s where the professionals come in. Even if you already have detailed blueprints or a prototype in place for your mold, you need to know how to optimize your design so you can avoid the costly delays caused by potential defects. Your mold needs to be able to perform at the highest level of production standards, so you can ensure the quality and consistency of your products. Once you have your design perfected, you will need to choose the right resin for the job. 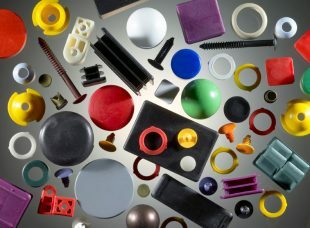 Thanks to advances in polymer sciences there are a lot of different options to choose from when selecting a resin for your mold. One of the most important things to consider is whether or not the resin you choose is compliant with the regulations specific to your industry. Second, you need to know how your mold will be used and what kind of resin will be best for your target application. Consulting with an expert can help you make a more confident and informed decision. Before the mold is used in mass production it is important to make sure that everything is in order and to specification. Pre-production testing and mold building ensures that the design is not only perfect, but also that the resin and finish selected is what you have envisioned for the final product. This stage of the process gives you the chance to see the final product and make any necessary adjustments before it goes to production. Making perfect precision molds is a complicated, but important, process. It is a smart decision to partner with a manufacturer that has industry experience and can help you through each step of the process, from the initial design to mass production. 0 responses on "How to Manufacture the Perfect Plastic Parts"